ESCAPE TO HER WORLD OF BOOKS, SPIES, AND BEHIND THE SCENES D.C. Wonderful Shannon Baker, author of 3 books and several short stories, is back again to celebrate Earth Day with us — this time with her friend Laura Kamala. 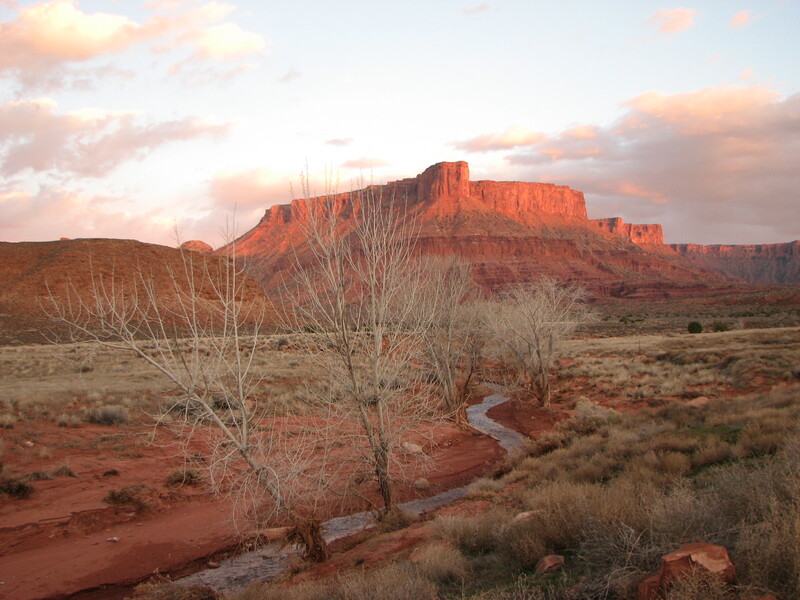 Laura has lived in the spectacular Canyonlands of southeast Utah for thirty-eight years. During this time she was variously incarnated as a filmmaker, writer, artist, business entrepreneur, and Director of Utah Programs for Grand Canyon Trust. Diana: This is a new twist for me, Shannon. Usually, it’s me doing the interviewing. I’m so glad to meet Laura, but why is she here today? Shannon: Although Tattered Legacy is fiction, the inspiration came from my dear friend, Laura Kamala, who is a conservationist living in Castle Valley near Moab. For this Earth Day, I thought it would be fun to talk to Laura about what inspires her to work so hard for Canyonlands National Park. Set against the iconic red rocks of Moab, UT, Tattered Legacy’s heroine, Nora Abbott, risks her career as she gets involved in a documentary aimed at persuading Congress to expand the boundaries of Canyonlands National Park. But someone is desperate to keep the secrets of the land hidden. When her best friend, the director of the film, is found dead, Nora is convinced it wasn’t an accident. As, she draws deeper into danger, she uncovers an unlikely intersection of ancient Hopi legends, a secret polygamist sect, and one of the world’s richest men. Diana: Do plots get any better than that? So without further ado, I’ll turn over this interview to Shannon Baker. Shannon: Thank you Diana for inviting me back to celebrate Earth Day and letting me interview Laura and bring attention to her film. Laura, briefly tell us why the borders of Canyonlands National Park need to be expanded. 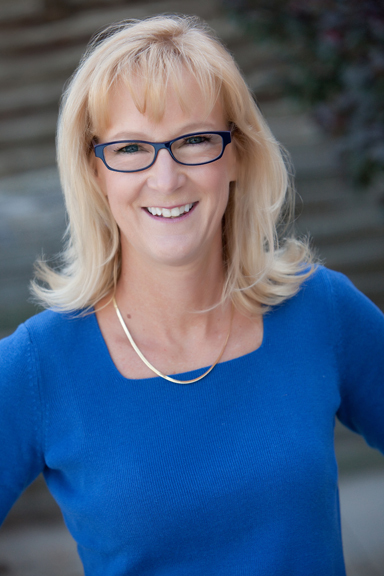 Laura: During my long tenure as a conservationist I worked very closely with local, state and federal agencies and elected officials on concerning environmental issues in southern Utah, gaining a deep understanding of the politics here. That is why I believe the only way to protect the very sensitive and extraordinary landscape surrounding Canyonlands National Park is through the executive order of the President using the Antiquities Act to designate Greater Canyonlands National Monument. It has been heartbreaking for me to see how, in recent years, oil and gas development has ravaged lands on the borders of Canyonlands National Park. Shannon: Why is it important to create a national awareness of the risks to Canyonlands National Park? Shannon: Why make a feature film about the issue and not just do a local campaign? Laura: Lands surrounding the national park are owned by the American public, which means everyone no matter where you live; they are under the care of the Bureau of Land Management. The federal agency operates under a multiple use mandate and they invite the public’s input about how these lands should be “used,” not just as a public commons or wildlife sanctuary, but for sale to the highest corporate bidder to extract whatever resources that may be exploited. Most people outside Utah don’t even know they have a right to say how Utah public lands should be managed. Shannon: Tattered Legacy brings together several disparate elements, including Hopi and Mormon belief in life from other planets, as well as Canyonlands expansion. Did you find the connection between Hopi and southern Utah area strange? Laura: I loved the part of your story linking the Hopi people to Moab because there is a significant connection. I had a neighbor in Castle Valley, Hershel Nokes, who passed away in 1998. Every year, Hershel would bring me Hopi blue corn piki bread from an elder of the tribe who came to perform a ceremony nearby. One of the sacred places where Hopi elders perform annual ceremonies to keep the balance of the natural world intact is close to Castle Valley. They do this on behalf of all forms of life. Shannon: What did you hope to inspire, besides Tattered Legacy, of course, with your film? Laura: Visual media is so powerful for storytelling and getting inside people’s feeling bodies to effect change. 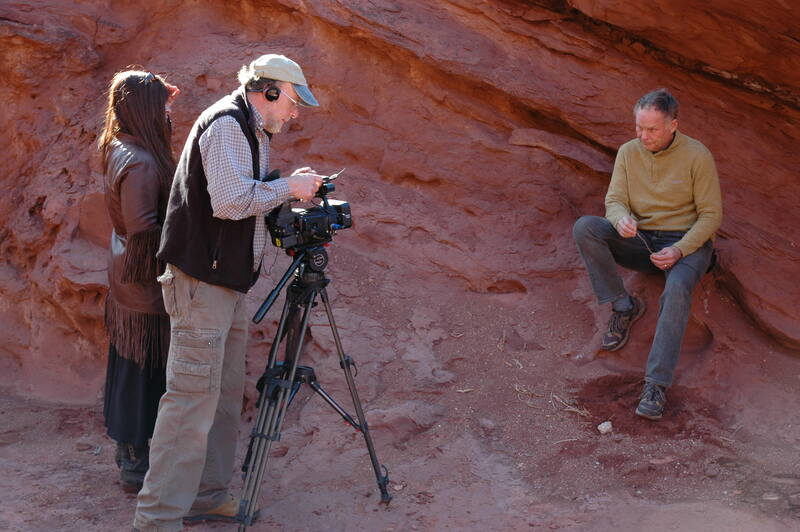 I conceived my film project hoping to introduce the threatened landscapes of southern Utah to people who might never actually visit them, in a way they could virtually experience the euphoria engendering nature of this place and be moved to care enough to act on behalf of the Canyonlands region. For more information on the Canyonland Expansion or Laura Kamala’s film please go to her Facebook page, or visit the Southern Utah Wilderness Alliance. More information can be found on Shannon Baker at her website. For a chance to win a copy of Tattered Legacy, tell us how you’re celebrating Earth Day or ask a question below. (U.S. residents only). This entry was posted in Author Interview, Book Review, Guest Blog and tagged Canyonlands National Park, Diana Belchase, Earth Day event, Expanding National Parks, Laura Kamala, Moab Utah, Shannon Baker, Tattered Legacy, Utah and Hopi and Native Americans, Utah environmental policies by Diana Belchase. Bookmark the permalink. Thanks for having us over for a little Earth Day chat. So glad to see you here again, Shannon! It’s a lovely post and you’re book is fantastic! I’m having internet issues so I hope I can get back on later. Thank you Diana and Shannon, for the opportunity to get the word out about southern Utah. The Facebook link is not mine but takes you to a page created by The Greater Canyonlands Coalition. I love Shannon’s books, entertaining all. Thanks for dropping by, Sarah. I think the US is behind in conservation because we’ve got so much vast open land out west. It’s good we’ve got people like Laura looking out for us! Well, thanks Shannon and Sarah. The more citizens who get involved the better! You have no idea how easy it is to phone up your elected officials. Great post! Thanks for sharing and for fighting to preserve our natural treasures for generations to come. Thanks and you are so welcome, Lena. You too can help by sharing the word about Greater Canyonlands. Happy Earth Day! Awesome post, and Tattered Legacy sounds fascinating. 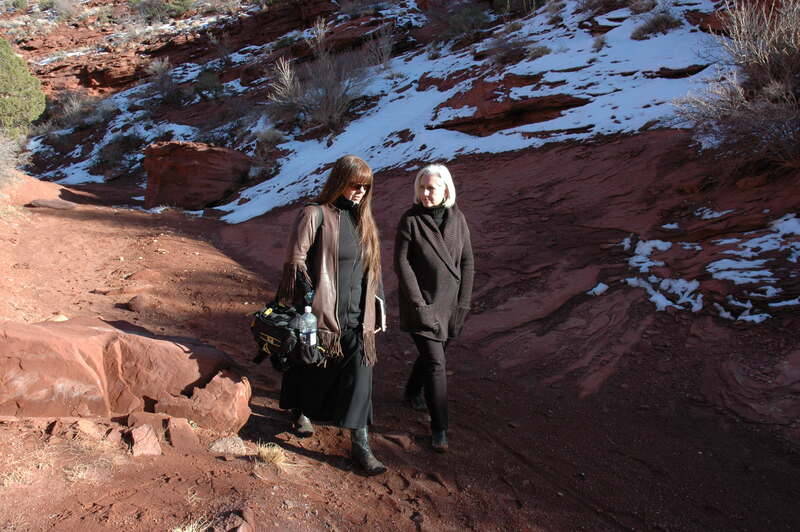 I love Moab and what an interesting scenario with a heroine as documentary filmmaker. I’m adding to my TBR pile with a bullet. Thanks and Happy Earth Day to you, Carey! Tattered Legacy is a great read, you’ll enjoy it. Wow how fascinating, I can see how the area can be so inspiring! Thanks for the lovely interview and the gorgeous pictures. You’re welcome Candice! Thank you for checking out this post. What a wonderful and inspiring interview. And I love the photos! I would love to go to that area of the country one day. Thank you, Sharon. Do come out for a visit sometime, the landscape is magical and inspiring. I recommend scheduling a trip with no big events in Moab when the town is more peaceful.